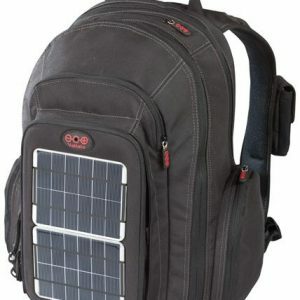 Electronic Zone has been selling the range of Voltaic Solar Bags & Chargers since 2005. 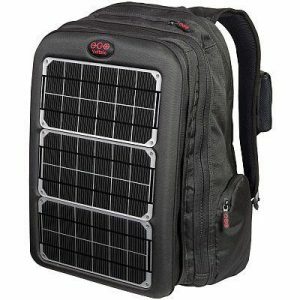 An innovative product that has options for using solar power to charge everything from a mobile phone to a laptop computer. 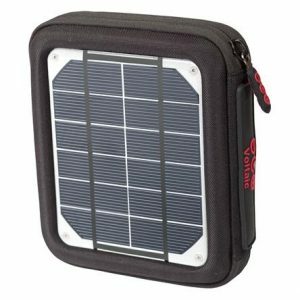 Battery Included: All Voltaic bags come with a custom battery pack which stores any surplus power generated, so it is available when you need it – not just when the sun is up. 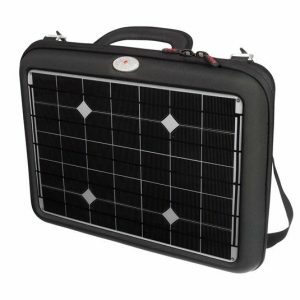 The battery packs can also be charged using the included AC travel charger or car charger, making them just as useful on the grid as off. Easy Connection to Devices: All bags include standard adaptors for common cell phones and other handheld devices. The Generator also includes common laptop adaptors. Even without an adaptor, you can charge most devices with a standard car charger or USB charger. 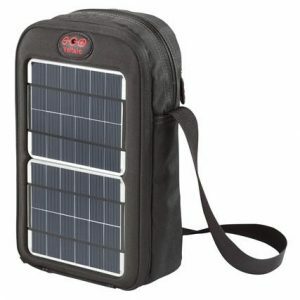 With a choice of sizes and styles the Voltaic Solar Bag has something for everyone.